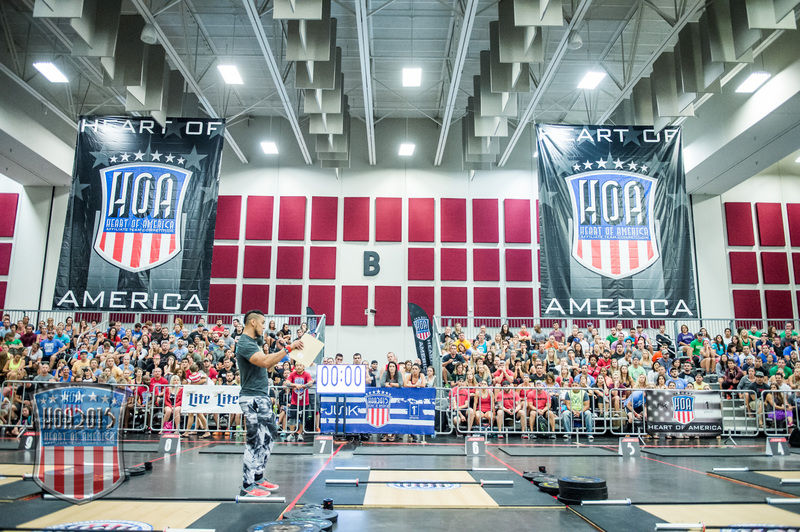 The events for Saturday afternoon at HOA 2015 presented by @JunkBrands and @1stPhorm have been released. The mandatory athlete briefing for Saturday afternoon Events 7 and 8 will be Saturday morning at 7am. You can view them HERE. Please note that the Scaled and Masters versions of the workouts are outlined in the event notes.